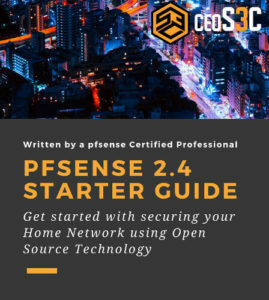 You are here:Home » Tutorials » Cyber Security » PIA vs NordVPN 2019 – Which is better? Perhaps surfing anonymously has always been a desire for many. Though people might not be overly conversant with online security and in-depth tech tips, they are at least knowledgeable in the use of VPN. Either way, the guide will compare NordVPN and the Private Internet Access (PIA) and reveal the winner via their respective features. In all matters to do with PIA vs NordVPN 2019 comparison make sure to underscore their discrepancies and functionalities before reaching your final verdict. Affiliate Disclaimer: The links provided in this article leading to NordVPN or PIA are affiliate links. I reached out to them because I wanted to test their service. So if you happen to decide to make a subscription with them, you get a small extra discount and help me out at the same time. With that mentioned, let’s get started with the comparison. Both NordVPN and PIA are unbiased in providing no-log anonymity and their payment flexibility is supported by options like VISA, MasterCard, Discover, and PayPal. In addition, cryptocurrency, which is supposedly a private mode, is also acceptable with Bitcoin and LiteCoin being the somewhat popular ways. On the same note, NordVPN has always maintained their stand of being risk-free and they have an ongoing 30-day money-back guarantee program. A refund is often processed in the case of a complaint being filed within 30 days of purchase. With PIA, they proudly have a 7-day money guarantee policy. NordVPN currently allows securing up to six devices at any given time with only one account while a PIA connection supports up to five devices. Apparently, this is definitely a plus for NordVPN however they both blend well with Windows, Linux, and macOs operating systems. Additionally, note that NordVPN has apps for other small devices including iOS, Android and Android TV. Either for both PIA and NordVPN there are encrypted extensions for use on various popular browsers like Chrome and Firefox. A spot check on the respective sites of PIA and NordVPN reveals a number of similar highlights that one could probably use to issue an overview cover page. 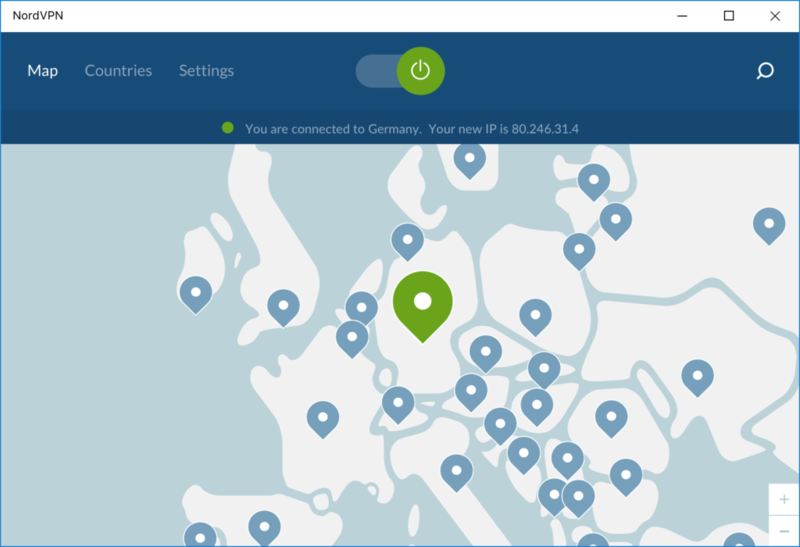 On the surface, NordVPN is way above PIA in server count and geolocation availability. With a difference of approximately 2000 gateways, it implies fewer loads and the power to support many client requests. This means that NordVPN has an upper hand in allowing its users to access geo-restricted sites from wide-range locations. For instance, this is in practice evident in jurisdictions like UK and Germany where NordVPN outsmarts PIA. On the other hand, the server’s distribution depends on the size of a country or region. Hence, smaller countries are usually allocated fewer ones as compared to regions like the USA and directly this will mean higher performance in such privileged countries. Nevertheless, even with the few server counts, PIA has gone an extra mile of creating clusters in the demanding locations thus improving bandwidth coverage and performance as well. After signing up with either PIA or NordVPN the next step would perhaps be to download the application. Configuration is also not that difficult but it is different on various devices. In case of any complexities while setting up you are at liberty to reach out for support from their respective customer care desks. You can as well follow their technical forums online for a tutorial on how to go it. With NordVPN users, the NordVPN tutorials are available for free to help in configuring the VPN. To start with, the comparison on PIA vs NordVPN 2019 has noticeable differences in security and privacy. Both VPNs support a number of protocols like OpenVPN, L2TP, PPTP but NordVPN is a notch higher supporting even IKEv2, which is a super fast encryption protocol. Surprisingly, IKEv2 will also allow you to reconnect to your virtual network when a connection is lost or a downtime experienced. Away from that, NordVPN continues to prove its supremacy with an Obfsproxy cloaking technology, which is a myth in PIA VPN. Good news, both VPNs have a kill switch but again in Nord, it is customizable or rather automated while in PIA it is for desktop only. For both NordVPN and PIA it is impossible to promise heaven in online security and anonymous surfing with each having advantages and shortcomings as well. Check them out. Servers are selectable by City only in the US and UK. Otherwise you are limited to countries. As a rule, you cannot judge a fish by its ability to climb a tree. At least for PIA vs NordVPN 2019, each provider has lows and highs. However, NordVPN beats the rival on a majority of features leaving the verdict clear. This should however not be a limitation since PIA is such a lifesaver with a relatively low price tag. On a side-note, I had have used PIA for about a year now and haven’t had any issues with them. I can vouch for their speed. I always had excellent speed using their service. Although, I decided to make the switch to NordVPN as there is a lot of controversy going on about PIA lately. Also, I have read some reports from experts stating that DNS leaks have happened. That is something you want to take into consideration when choosing a VPN provider if your work is security sensitive. As for NordVPN, I have an affiliation with them too, as you can see in the affiliate links provided, but I also have reached out to them because I personally wanted to test their service and compare it to my previous experience with PIA. A major part of my decision for the switch to Nord was their better security, HQ of Juristication and Price Tag. As always, I only advertise or endorse products I personally use and believe in myself. If you choose Nord, go to this link and to get 75% off a 3-year plan of NordVPN. The deal comes down to only $2.99 per month. Hi Emma, what makes you choose PIA over Nord? I’m legitimately curious!